WARNING-This post is not for the faint of heart. But it is a very important topic to discuss and work toward a solution. This weekend has been quite a whirlwind, both for me and for thousands of volunteers, particularly Cavalier King Charles Spaniel volunteers across the country. Why, you may be asking yourself? We were on a mission. A mission to save over 100 dogs (almost all Cavaliers) from becoming the next breeding puppy mill dogs. So, let’s step back and talk about puppy mills for those who are unaware of what that term actually means. The puppies are then sold to pet stores or online. Yes, you heard that right. A pet store or online service. Any pet store that is selling puppies is selling puppies from these situations. A dedicated and good dog breeder does NOT under ANY circumstances sell puppies to a pet store. If they tell you otherwise, you can be assured that the “breeder” is not a reputable breeder with the breed’s best interest in mind. How could they be? After all, living in a pet store isn’t much better than living in a chicken coop at a puppy mill. By now you are asking yourself how this can possibly be legal. I honestly do not understand that myself. Our laws here in the US are less than perfect. A lot of them are outdated and obviously need to be rewritten. In a nutshell, they basically state that the dog needs to be able to survive. Commercial breeders are regulated on the federal level and some states. Here is the booklet from the Animal Wellness Act that guides these principles. Click here for a map with more state details. And this form lists even more details on each state’s requirements. Just from viewing this map, you can see we are a far cry from humane standards. What WE can do. This is not a new business. 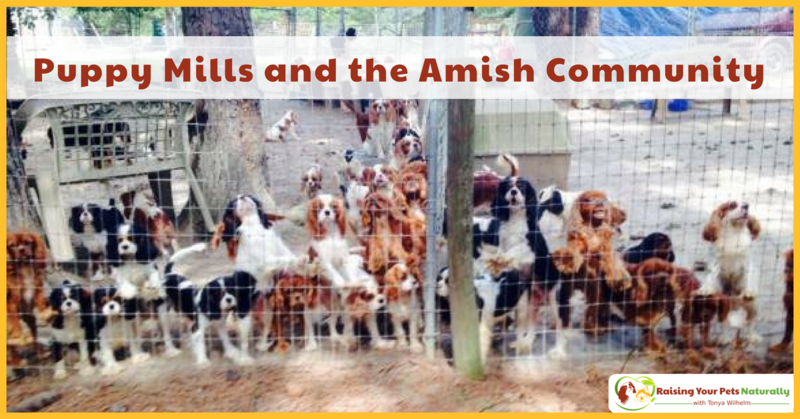 Puppy mills have been going on for a long, long time. But there is hope. We can all band together and make change happen. There are humane groups working hard at changing the way we treat our animals. So take action, get involved, and share their stories. Here are just a few ideas to get you started. Don’t shop at pet stores selling puppies. And of course, don’t buy one! Write a polite letter to the store owner explaining why you will not frequent their store. Contact your State legislators and say that you want drastic changes. Don’t be shy about gathering your friends together and setting up monthly meetings to discuss important issues and to start a campaign. If you see it, report it. If you think you see or know a possible inhumane situation, contact your local animal control warden. Stay on top of it; don’t let even one dog suffer because you didn’t contact authorities. Volunteer. All of the animal rescue groups and animal advocacy groups can use volunteers to help their mission. Choose one or ten and get involved. Donate. Animal welfare groups never have enough funds. You can easily set up a monthly donation to your favorite animal charity. Even a dollar a month will help. If everyone is able donated that twelve dollars a year, can you imagine what good that can do? Every little drop in the bucket helps, and drops can turn into oceans. Spread the word. Social media, friends, don’t let this topic die until there are NONE LEFT! Don’t forget. Don’t forget the dogs. They have no voice; we are their voice. The puppy mill topic gets “hot” after a raid or bust, then goes back to the back burner for the general public. We have to stay strong and keep going. No dogs deserve this. Now back to my weekend. The story of the 100 Cavaliers and 12 other breeds of dogs (Cocker Spaniels, French Bulldogs, and Shiba Inus) actually started a long time ago. 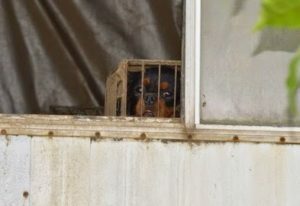 Rescue groups had been working hard to obtain the dogs owned by AKC Breeder of Merit Terri Taylor Easterbrooks (Rock Cliff Farm) after learning about their horrible living conditions. Over 150 Cavaliers lived in a single-wide trailer home. 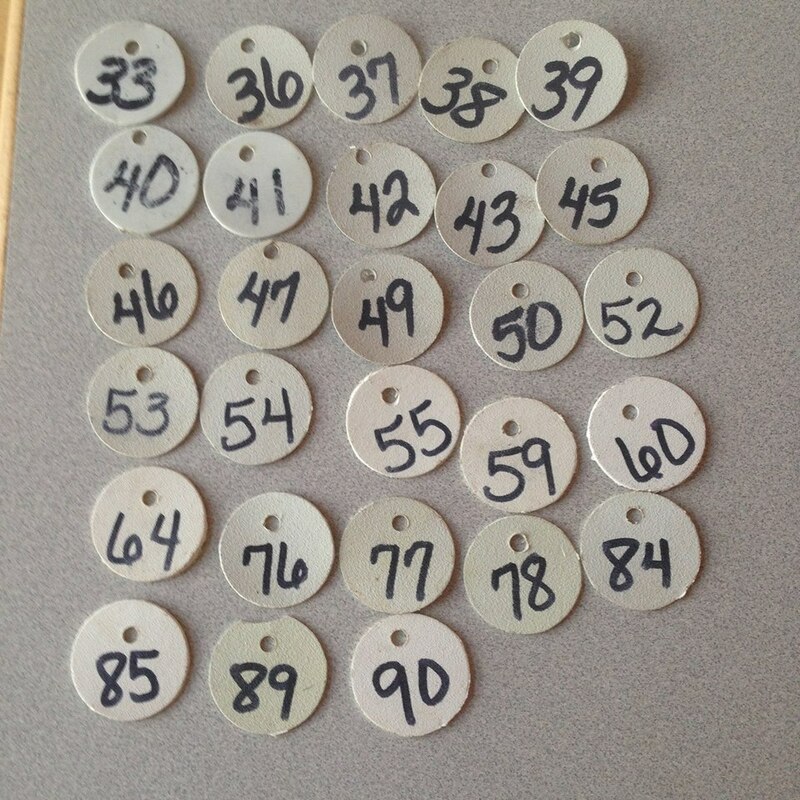 After rescue assistance was denied, Terri decided to have 100 of her dogs auctioned off. 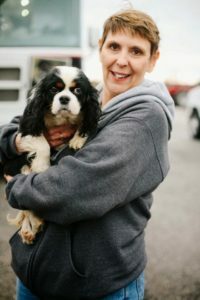 Rescue groups worked together at raising funds, volunteers, and supplies to get these dogs into appropriate care and out of the cycle of puppy mills. Yes, it is a catch-22 with the money going back into Terri’s hands. This is why it is so important for us to band together and find a better solution to this problem. But until then, we felt the need to stop 100 dogs from becoming breeding dogs to generate thousands of more dogs! I am happy to report that NO DOGS WERE LEFT BEHIND that day! On November 22, 2014, all dogs were rescued from a horrible fate. They are all currently being vetted, groomed, and fostered. Soon they will heal and start looking for their forever homes. Homes that will care for each dog as an individual, providing the love, care, and attention that every dog deserves. But the story is far from over. We must find a solution. We must act together. And we must continue to stop each puppy mill, and back yard breeder from committing these horrible acts. Thank you for listening. And thank you to those who have opened up their hearts and wallets to help. 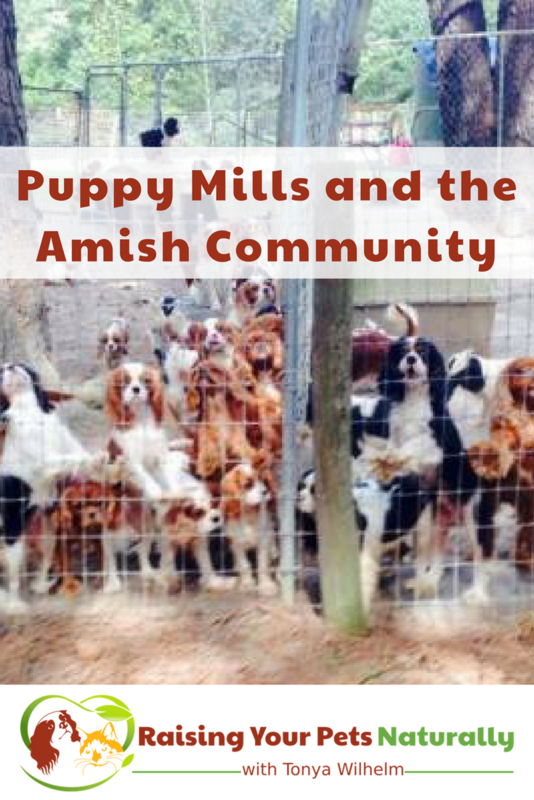 For more information, just do a search of “puppy mills” or “Amish puppy mills” and you will find more than enough information. Again, not for the faint of heart. Did you rescue your pet from a puppy mill or cat mill? I would love to hear their story in the comments.